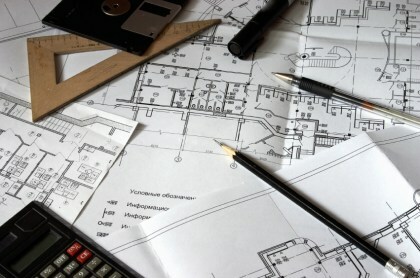 House renovation requires careful planning in terms of design and costs. 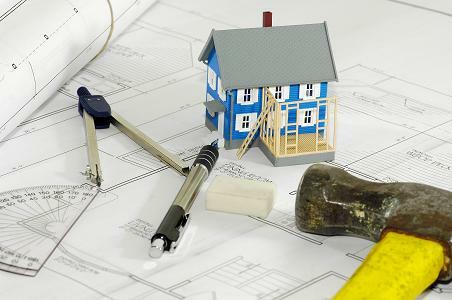 Without proper planning to renovate the house will result in a messy and high in renovation costs. Renovation process should consider the areas which of part of house need to be renovated, for example you are renovating your bathroom or bedroom. home renovation can be a daunting tasks that is why you should have some good research first before doing a major home renovation.